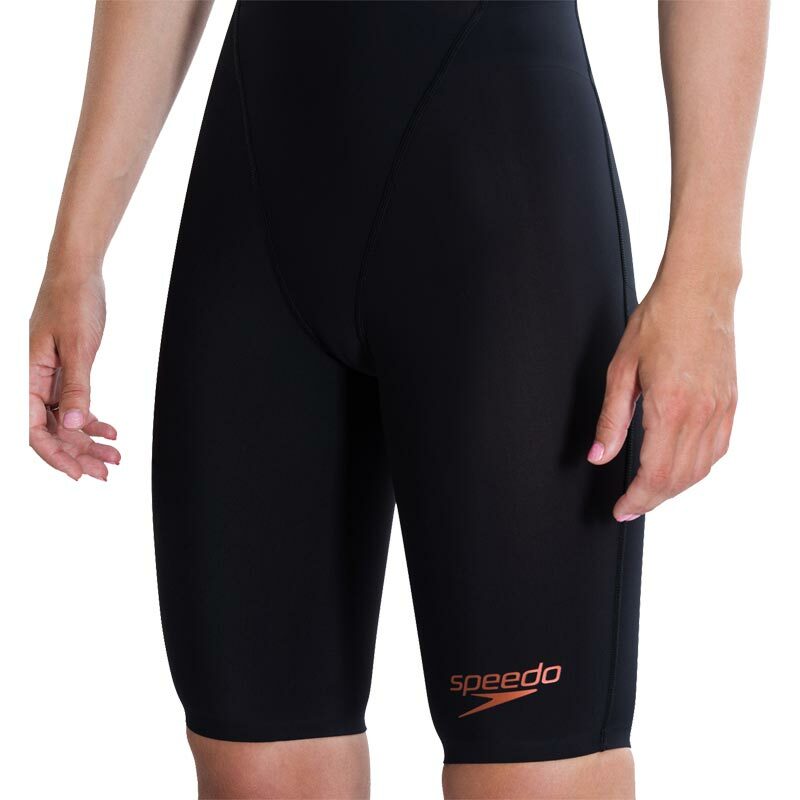 Built for racing, the Speedo LZR Racer® Element creates a streamlined shape in the water. The knitted fabric has a PFC free water repellent finish, which is better for the environment, whilst the open back style offers great freedom of movement. This product has been fully approved by FINA. Lovely swimsuit. Fits like a glove, very flattering. Great service and prompt delivery. Thanks Newitts. We were very impressed with the speed of the delivery of this product and would highly recommend this website to others. The quality was great and is a great suit to race in! Great price too! Thank you! First suit had to be returned as Speedo signs were peeling off after just one swiim, the replacement is doing the same, clearly a problem with the printing on the suit. Daughter not happy as now the suit is pretty much devoid of any branding. However service from Newitts has been fantastic, and have done everything possible to sort the problem. 5 out of 5 Very pleased! We have bought several of the more expensive Speedo costumes for our teenage daughters and decided to give this much cheaper model a go and we have been very impressed. 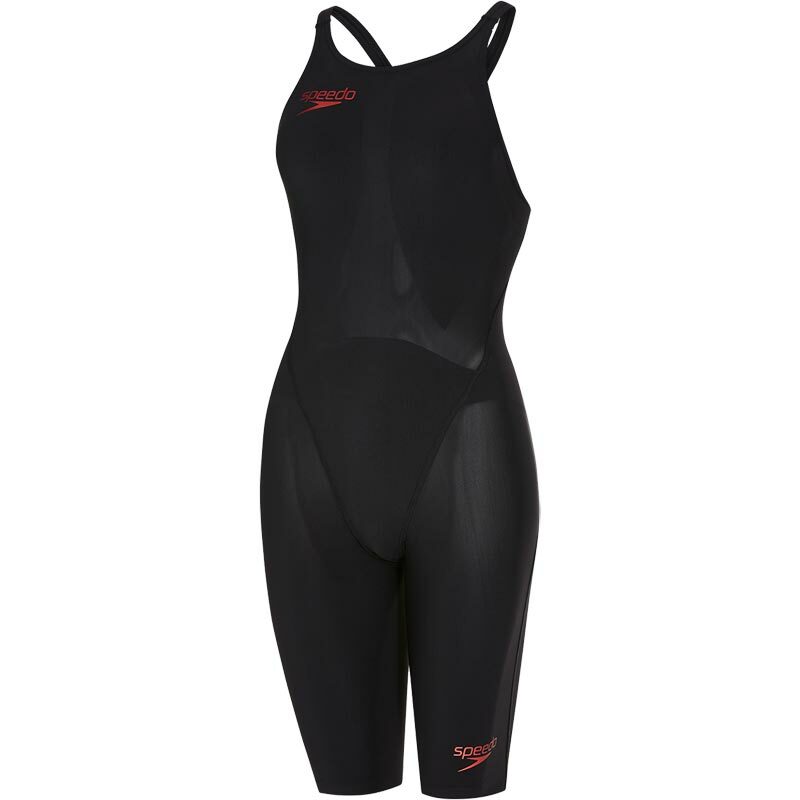 My daughter has swam very well in it and finds it more comfortable than the more expensive costumes where the fabric is very stiff and rigid. We have also had a couple of costumes costing over £250 split which is not acceptable. So I would highly recommend this costume. My daughter and most of her friends have got it and it is perfect for galas and poem meets. It is easy to put it on because the material is very stretchy. I found that the size guide was accurate. The inside of the costume was very smooth and soft, it felt nice. The compression was medium, but you could alter that wearing by a smaller size. I have raced with it and there were no problems and a fast time too.